Accurate Auto is locally owned and operated. 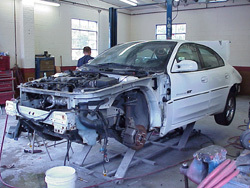 Specializing in Auto Body – Collision Repair and we now offer General Auto Repair. 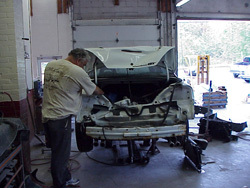 The owner Fred Campanella take great pride in all work that comes in and out of Accurate Automotive located in East Berlin, Connecticut. Every job is overseen enforcing a great job every time given the detail and precision one would expect. We work with every major insurance carrier and will work on your behalf to get the job done right. With over 35 Years Experience, we can repair your auto body damage back to your car’s original look and/or engine performance! 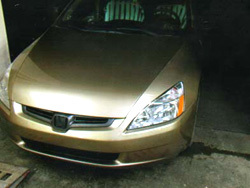 Our professional staff consist of quality and licensed Automotive Technicians. 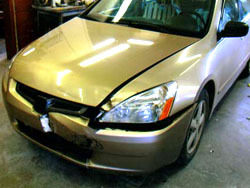 Call us at (860)828-9399 for your Auto Body – Collision or General Auto Repair needs. 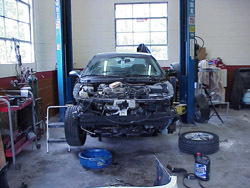 From Autobody, General repairs & Maintenance trust the auto experts at accurate!